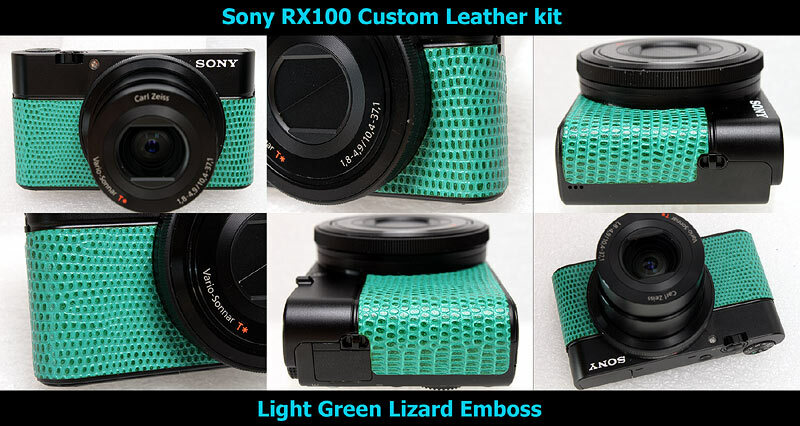 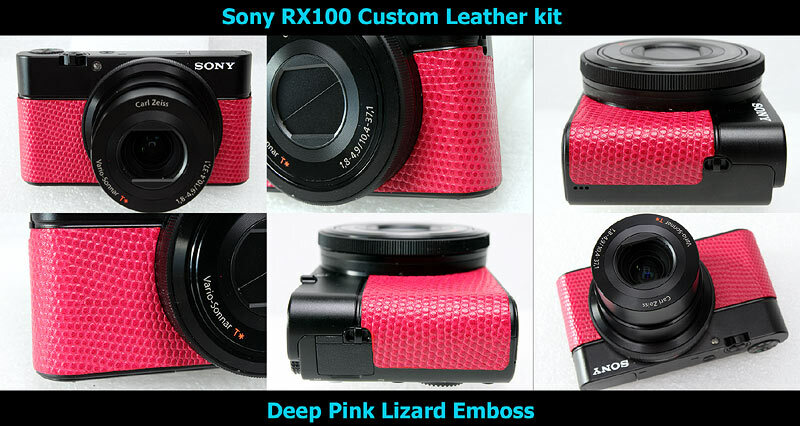 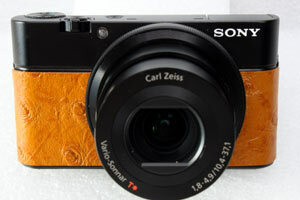 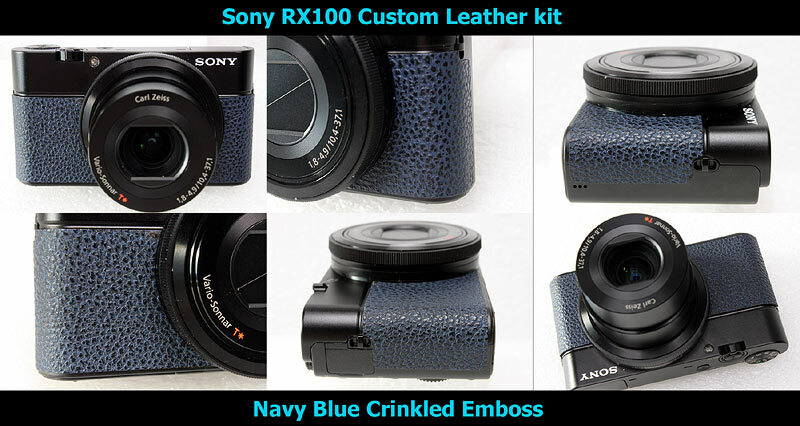 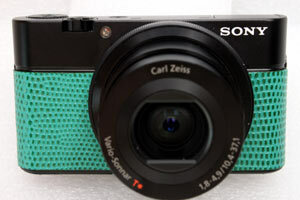 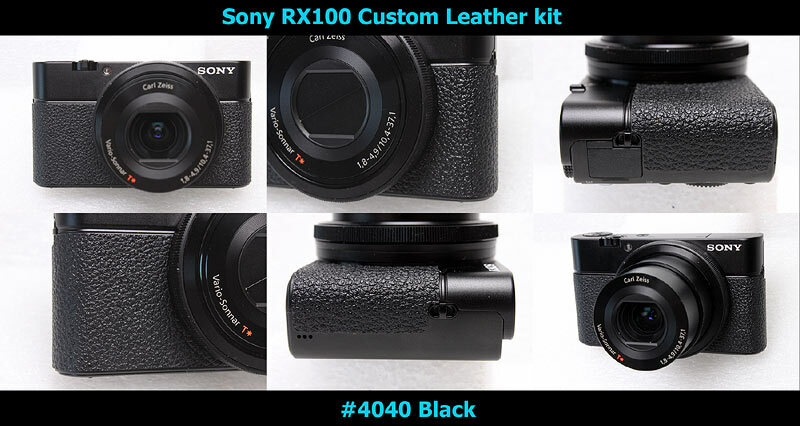 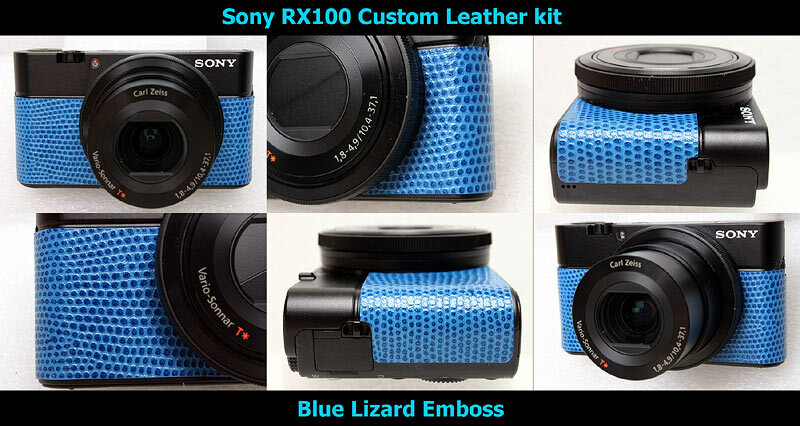 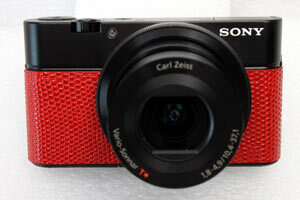 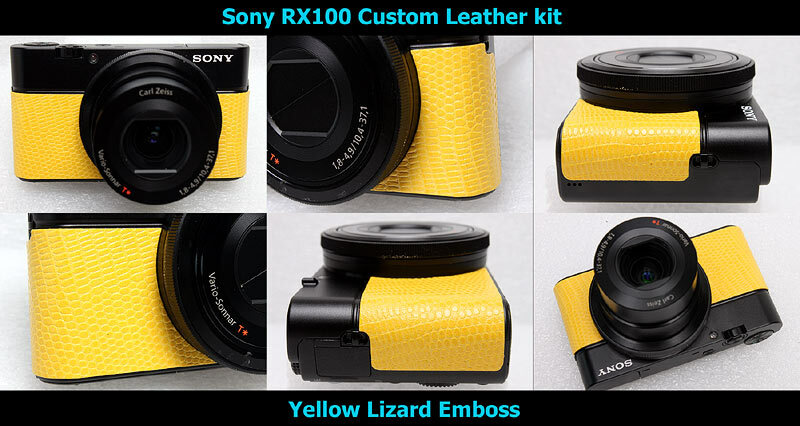 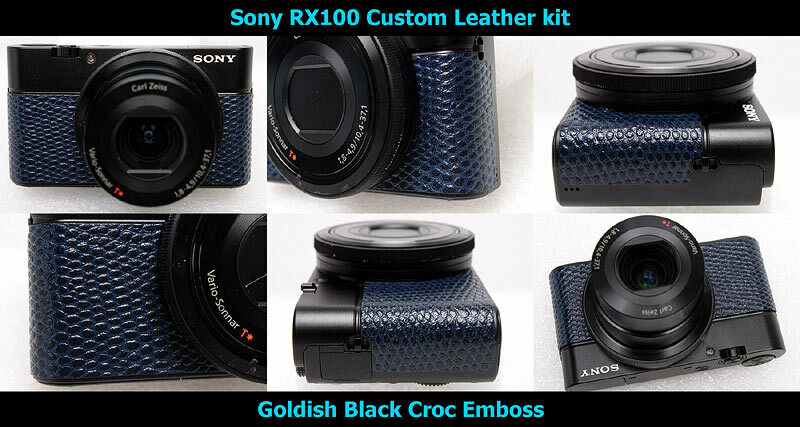 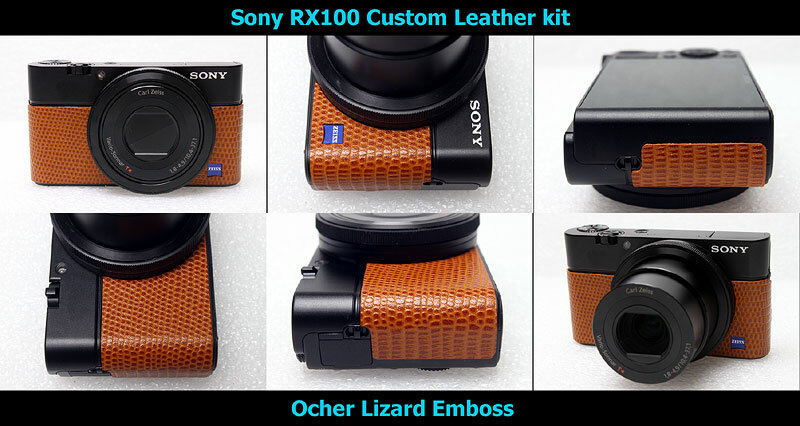 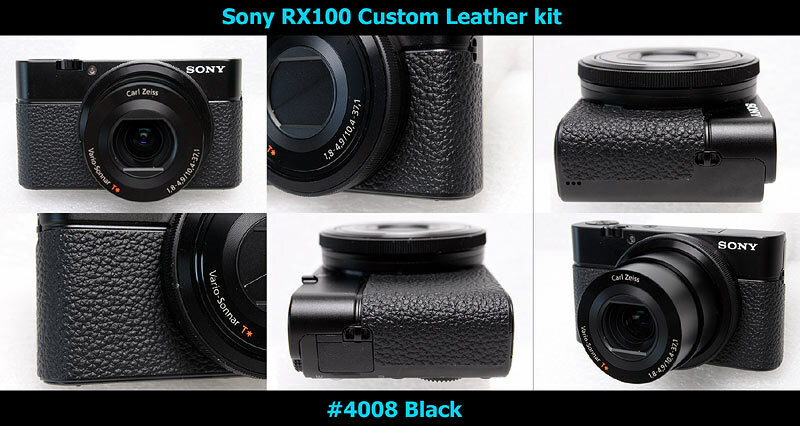 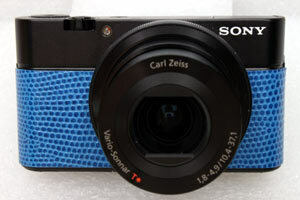 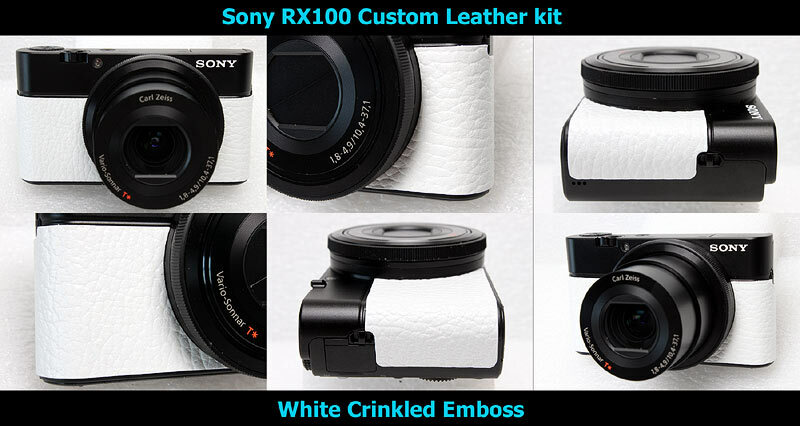 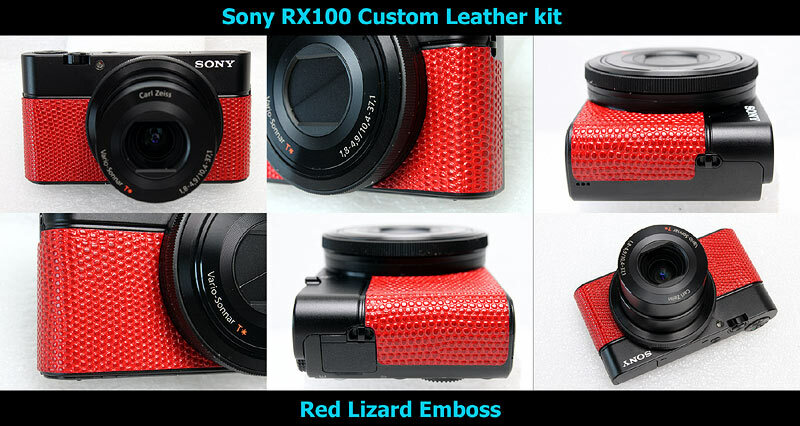 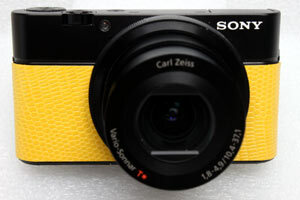 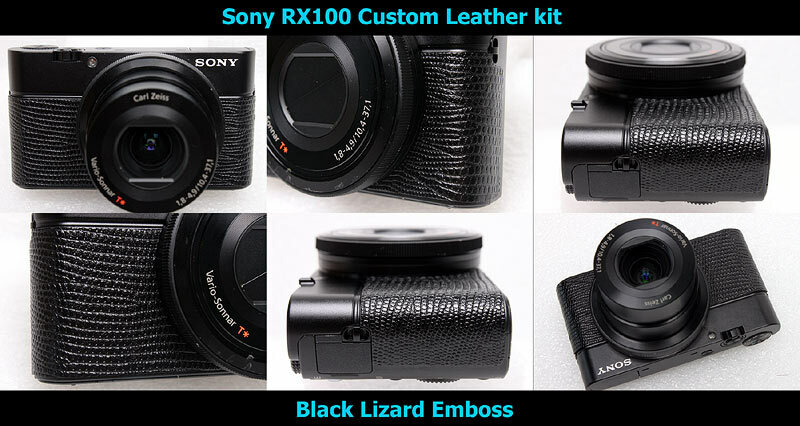 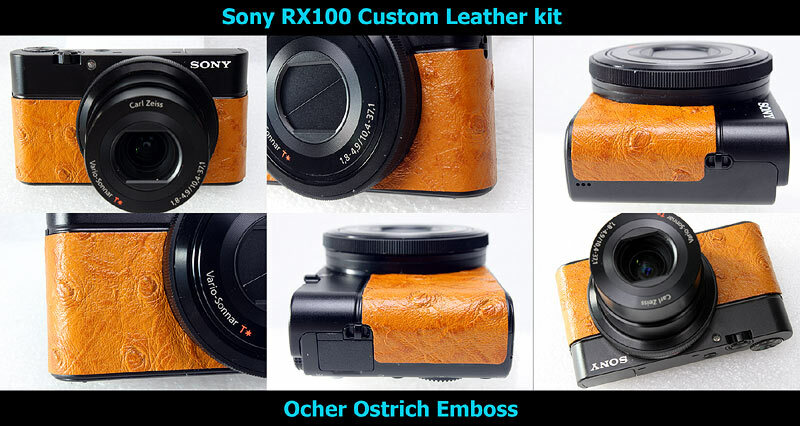 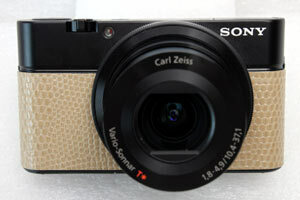 This kit fits to Sony DSC RX100, does not fit to any other cameras. 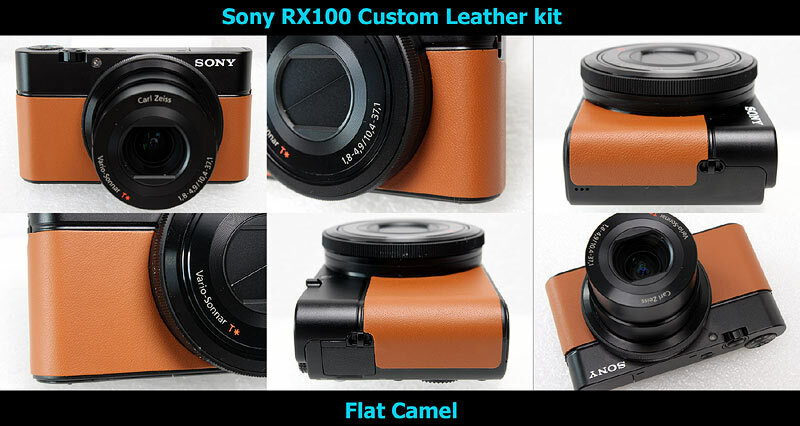 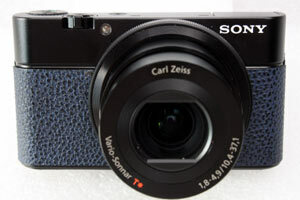 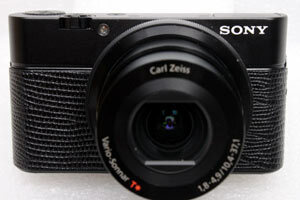 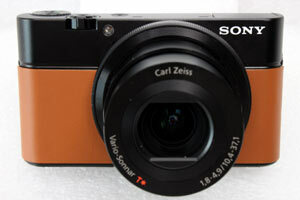 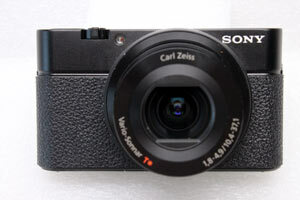 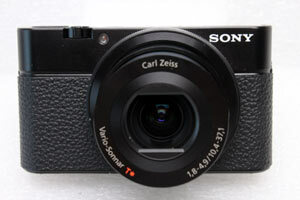 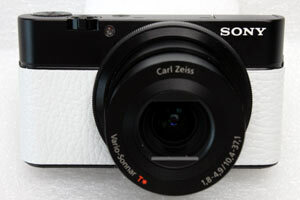 If you wish to purchase Sony DSC-RX100M2, please click here to proceed purchase. 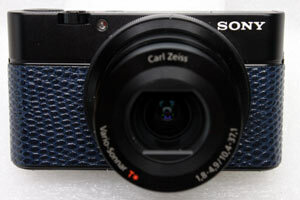 You could choose Zeiss Logo cut-out / Non cut-out , as following image. 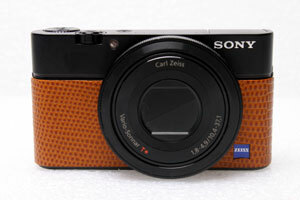 please click here to proceed purchase.